The pressure to succeed at a university can be overwhelming—and not just for the students. 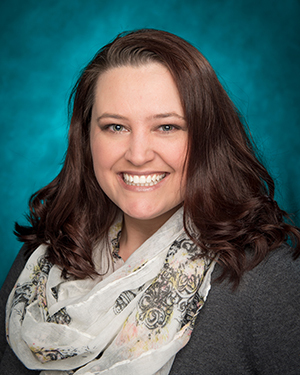 That is why Assistant Professor April Bice from the School of Nursing (SON) co-developed FACES with SON's Kellie Griggs and Tammy Arms, a peer support program for tenure-track faculty at UNCW. The program focuses on the five components of fellowship, accountability, collaboration, empowerment and support to deal with difficult faculty issues such as intense criticism and lack of support. The participants met in a group over a 16-week period to collaborate, encourage and support each other as equals. The result was a more positive outlook on the tenure track by participants and a new community devoted to supporting their colleagues. The program was also the recipient of the North Carolina Nurses Association’s Caring For Ourselves award in the 2018 Best Practice Awards. Congratulations to Dr. Bice on this award!